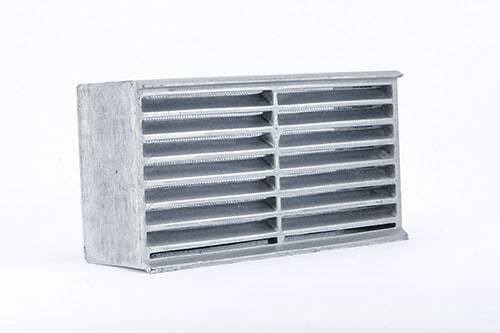 Sunvent “C” Cast Aluminum Brick & Block Vents are made of high corrosion resistant alloy #319. All castings come with #8 mesh - aluminum insect screen. 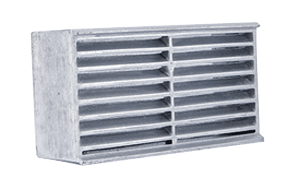 The block vents are designed with a deep louvered face and a continuous water stop set far back on the inside of the casting, a combination that prevents water from entering the building. 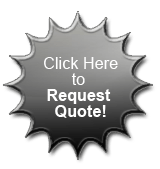 There is a drip at the top and bottom of the casting to prevent water staining or sprawling of the brick.